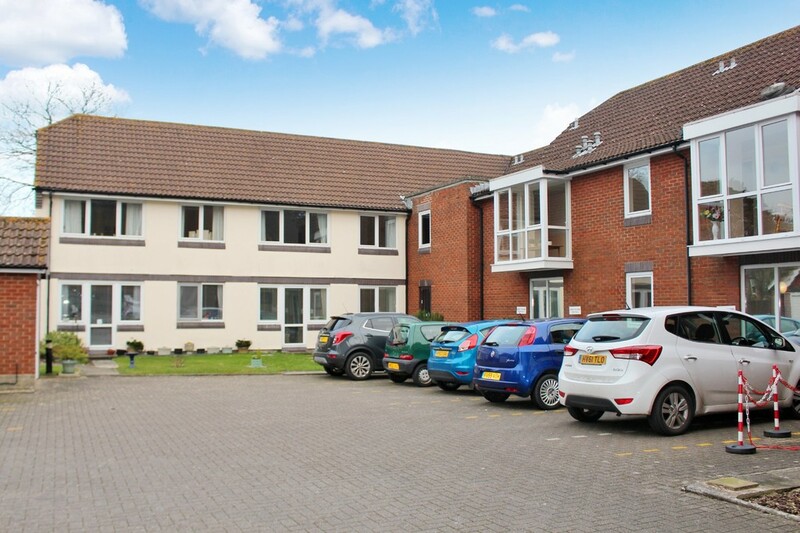 Highly desirable GROUND FLOOR apartment in this popular RETIREMENT development for the over 60's. A stones throw away from the shops and amenities in Hythe Village. 18' x 10' living room with door to the communal gardens. Double bedroom with fitted furniture and built in wardrobe. Would benefit from some cosmetic updating. Communal refurbished residents lounge. 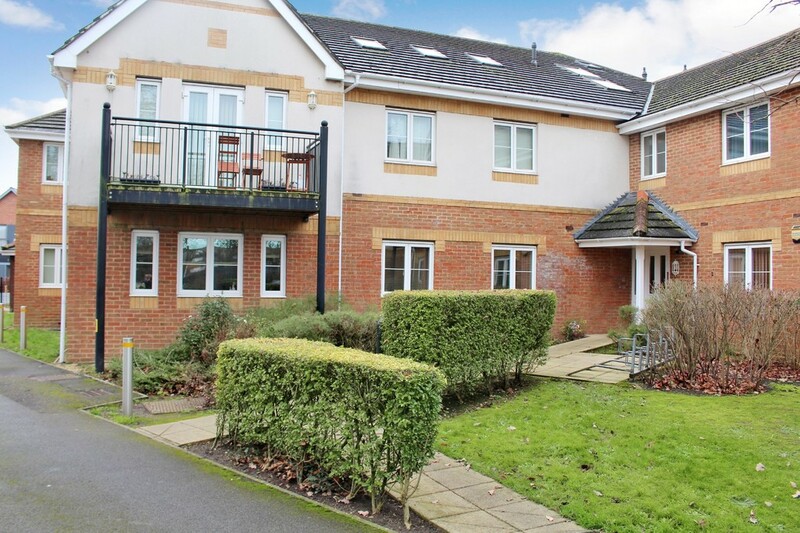 Highly desirable TOP FLOOR apartment via LIFT in this popular RETIREMENT development for the over 60's. 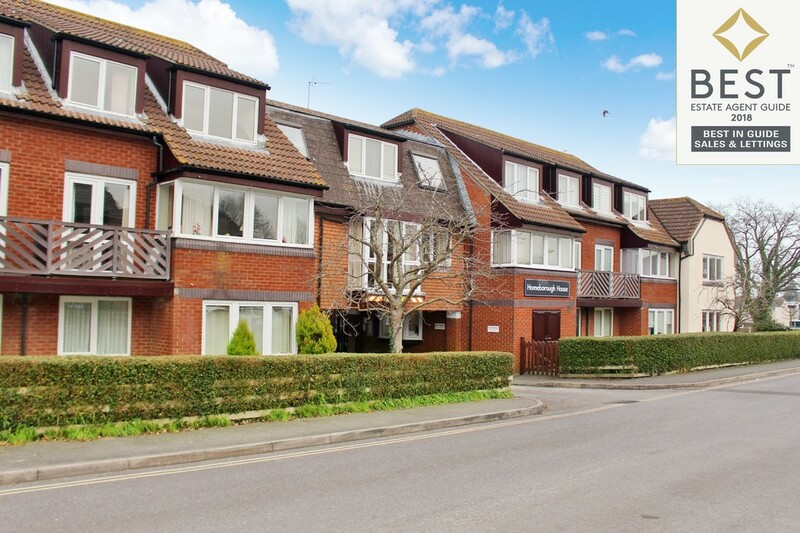 A stones throw away from the shops and amenities in Hythe Village. 13' x 12' living room with opening to the kitchen with window. 16' double bedroom with built in wardrobe. Would benefit from some cosmetic updating. Communal refurbished residents lounge. 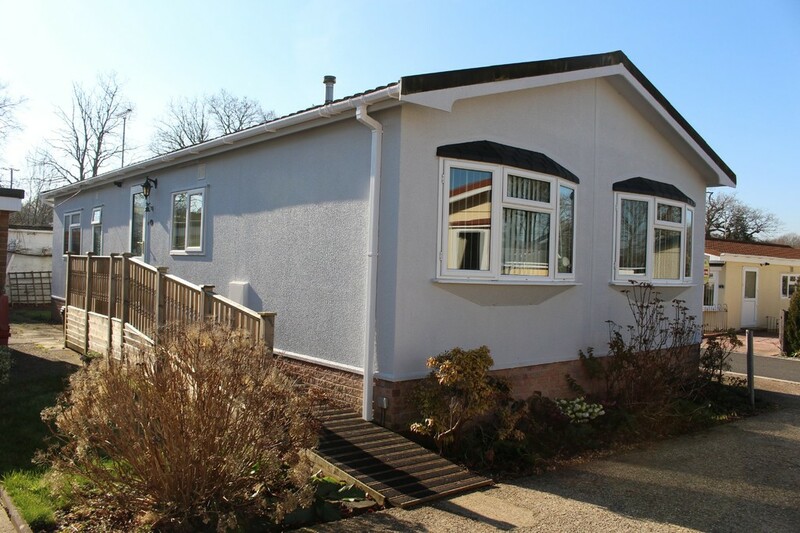 An ideal Residential Park Home for the over 50's close to Hythe, Marchwood and the New Forest National Park. Two double bedrooms, EN-SUITE TO MASTER plus main bathroom. 19' DUAL ASPECT LIVING ROOM, separate dining room. Modern kitchen plus UTILITY ROOM. Mains gas. 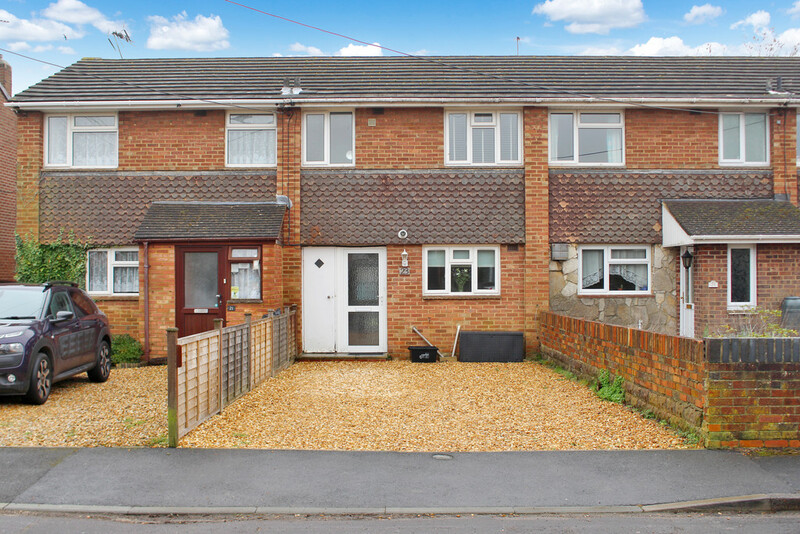 Presented in FANTASTIC CONDITION, this two bedroom double unit in Church Farm Close benefits from a host of improvements that have been done over the years including a refitted bathroom, kitchen and LANDSCAPED GARDEN AREA. 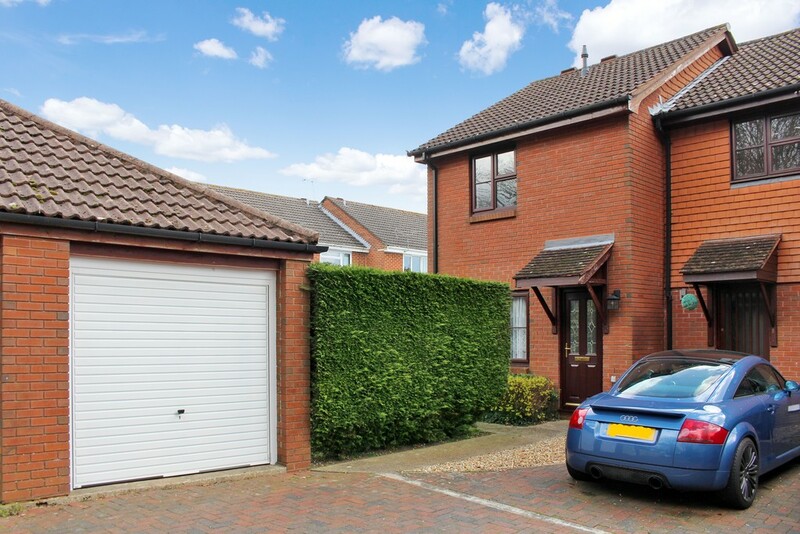 the property comes with DRIVEWAY PARKING and additional allocated parking space. Ideal FIRST TIME BUYER with no Stamp Duty or BUY TO LET opportunity with minimum 5% yield return. 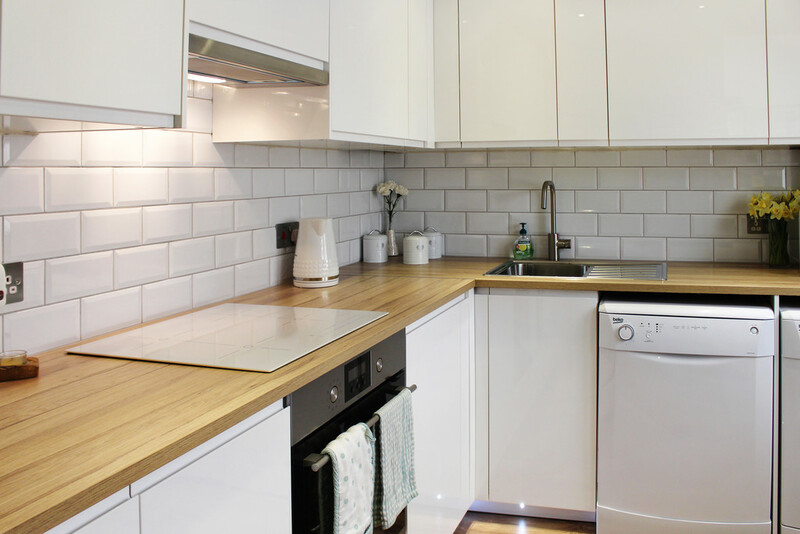 First floor apartment with TWO DOUBLE BEDROOMS, dual aspect lounge and modern kitchen with integrated appliances. Master bedroom has en-suite and fitted wardrobes. Family bathroom. NO CHAIN. Double glazing and radiator central heating. Internal viewings essential to appreciate the size, layout and presentation of this ground floor apartment. Two double bedrooms with dressing room and en-suite to the master bedroom. !4' lounge and 14' kitchen. Allocated parking bay plus visitor spaces, bike and bin stores. Double glazing and radiator heating with no age restrictions. 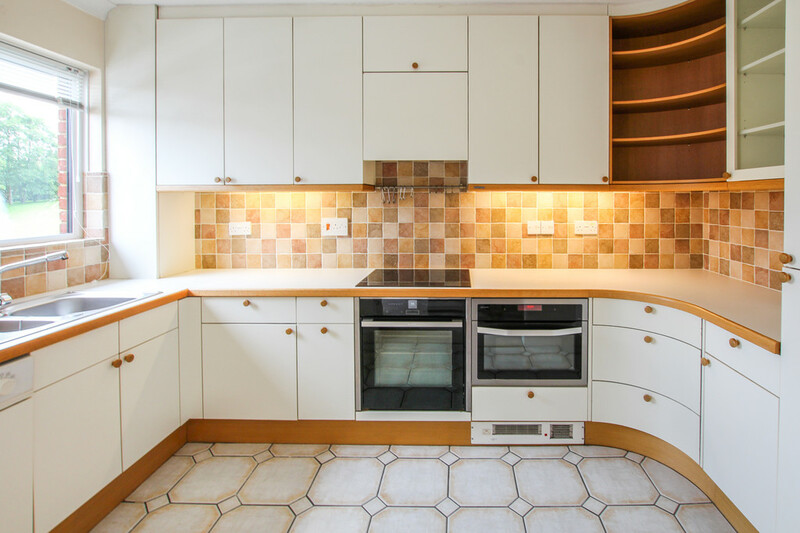 An internal viewing is essential to appreciate the size, layout and presentation of this GROUND FLOOR maisonette with private and mature enclosed garden. Well presented décor throughout. Modern kitchen dining room with integral appliances and white suite bathroom. Double glazing and radiator heating. No onward chain. Situated in a popular cul-de-sac near Applemore Leisure Centre and Tesco Store is this terraced house with two double bedrooms and conservatory. Front aspect kitchen and rear aspect living room. Double glazing and two allocated parking bays. Brand new boiler just installed with 5 year guarantee. NO ONWARD CHAIN, two bedrooms, terraced house, sympathetically designed to appeal to first time buyers. 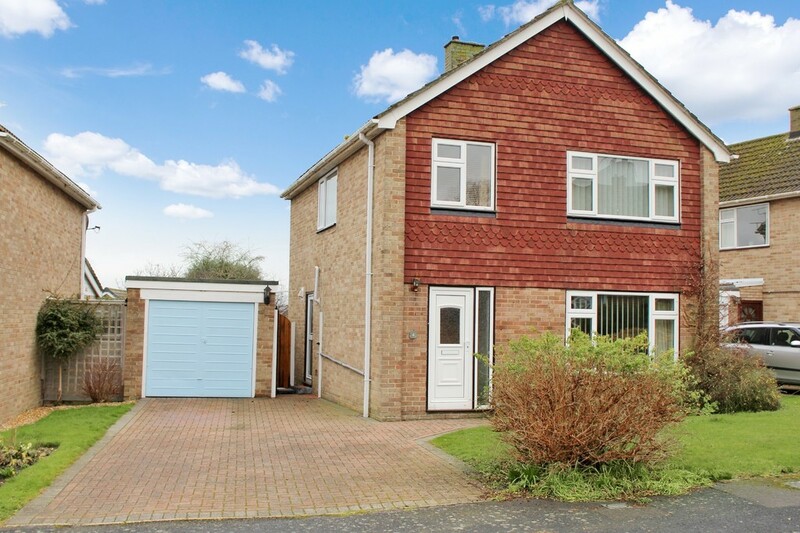 Offering a REFITTED KITCHEN, spacious lounge and two well proportioned bedrooms. The freshly laid new DRIVEWAY PARKING FOR TWO CARS. Presented for sale on the outskirts of Holbury, this three bedroom end of terrace house offers a recently installed conservatory, new ATAG economiser boiler, **STUNNING** bathroom, 23ft double aspect lounge diner, garage and parking all within close proximity of local amenities in the village. Situated in Mopley, this three bedroom end of terrace house could be an IDEAL PROJECT for first time buyers or even an investment for second time movers. 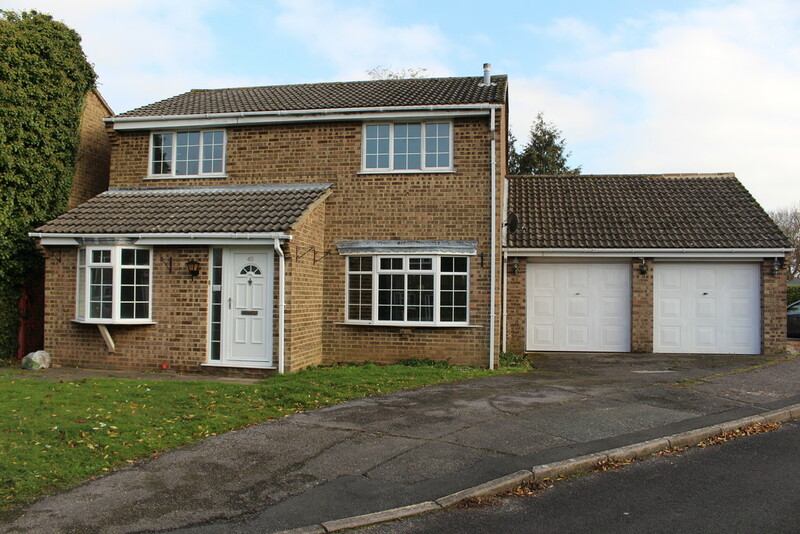 This property offers a large frontage with DRIVEWAY and LARGE GARAGE. For sale with NO ONWARD CHAIN. Internal viewing essential to appreciate the size, layout and OUTSTANDING PRESENTATION of this Coach House style home in POPULAR LOCATION. 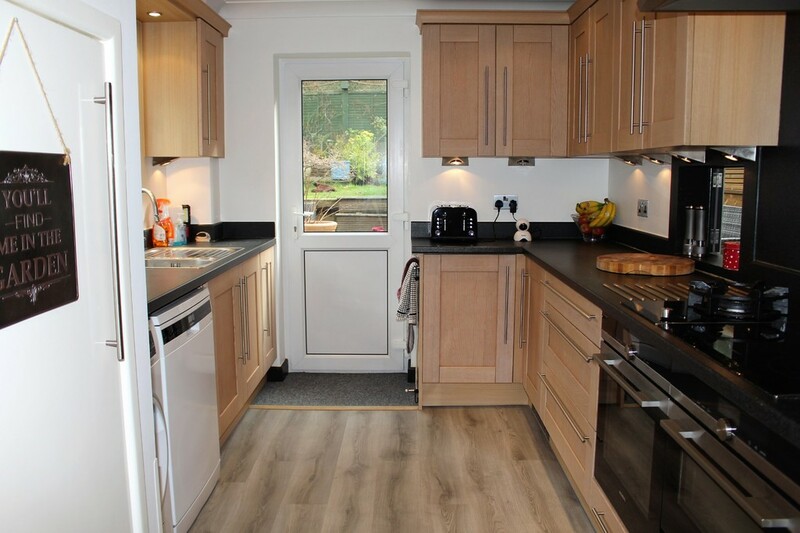 Three double bedrooms, REFITTED KITCHEN and bathroom, uPVC conservatory and two allocated parking bays. Double glazing and radiator heating. There is no onward chain with this well presented home. 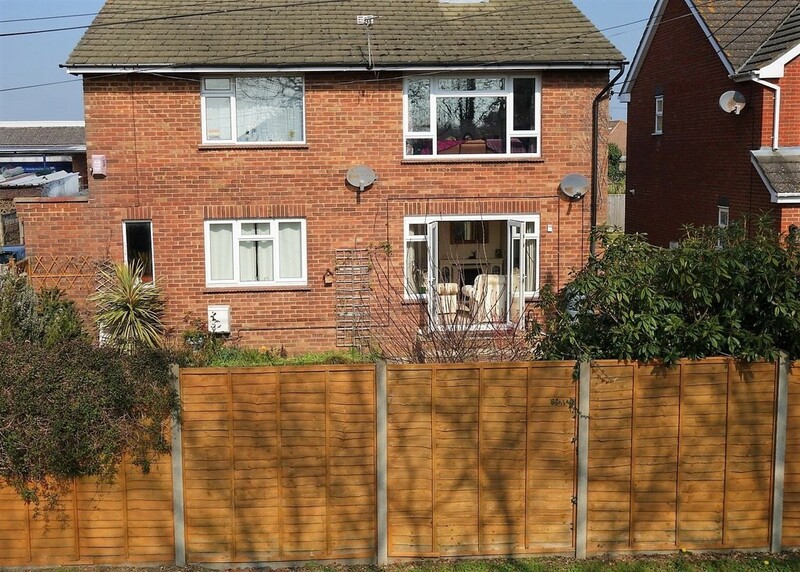 Offered with no onward chain, this property sits on a deceptively large plot and offers scope for improvement. Benefitting a long, gated front driveway and garden as well as open plan lounge dining room, refitted bathroom, and three well proportioned bedrooms. Ideal for first time buyers. NO ONWARD CHAIN, open plan living area, replaced windows and doors, EXTENDED DRIVEWAY, garage directly outside the front of the property, POTENTIAL TO EXTEND (subject to planning), neutral décor throughout, ideal first time purchase, enclosed rear garden and side gate, ORIGINAL SHOW HOME. This appealing semi detached house was built by respected builders 'Foreman Homes' in 2009 and enjoys a cul-de-sac location. Internally the accommodation comprises a 16' living room with French doors opening onto the rear garden, a separate dining room, an attractive and stylish modern kitchen with integral appliances, three bedrooms, a downstairs cloakroom wc, family bathroom and en-suite to the master bedroom. Externally the frontage provides a blocked paved driveway for two vehicles with side access to the rear garden which is laid mainly to lawn. Rare opportunity to own a FOUR BEDROOM end terrace house in DIBDEN with lovely landscaped rear garden with wooded copse view and carport parking. 17' dual aspect living room, separate dining room, 18' garden room and 11' kitchen. There is a FAMILY BATHROOM and SHOWER ROOM. 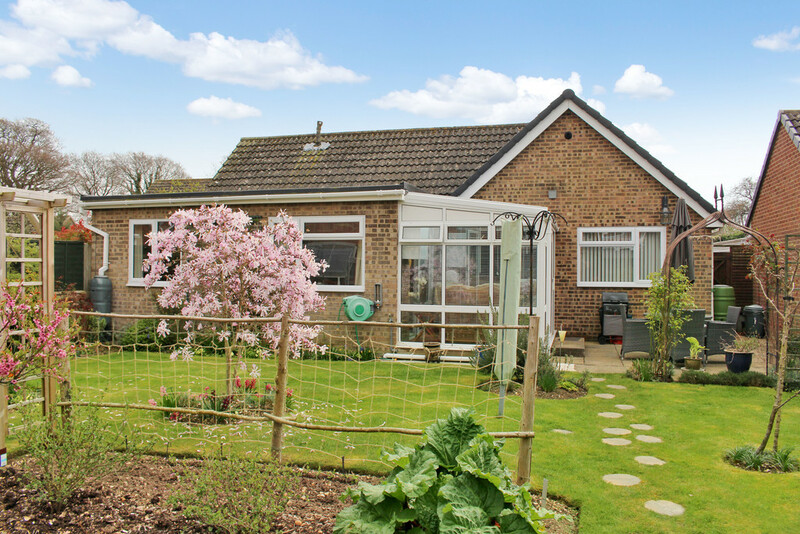 Offered with no onward chain, this two bedroom semi-detached bungalow sits within close proximity to Hythe village. Two well portioned bedrooms, a fully functional wet room, garage, kitchen/breakfast room and spacious rear garden provides an exciting prospect for any potential buyer. Call 02380 845434 to secure your viewing time. Top floor two tier apartment with MEZZANINE LEVEL enjoying STUNNING VIEWS of Southampton Water and Hythe Pier. ALLOCATED PARKING, en-suite to master bedroom (with Juliette balcony), double height living room with doors opening out onto second floor balcony. NO ONWARD CHAIN. 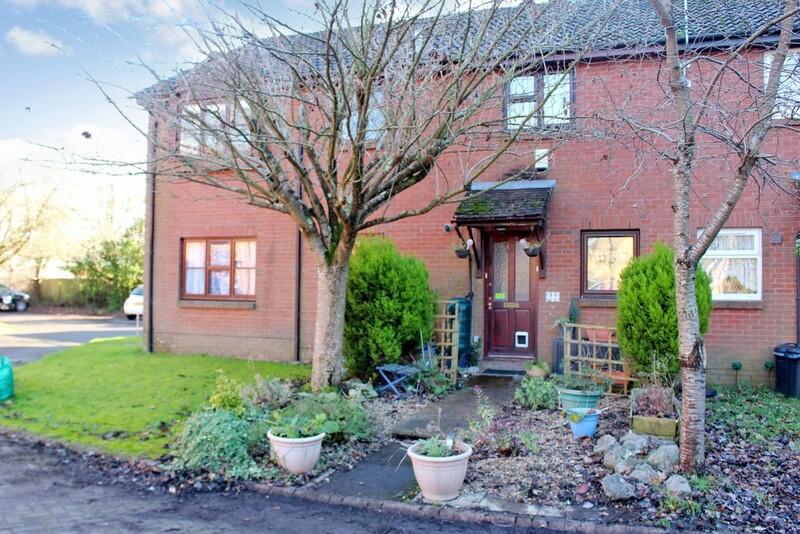 Very well presented semi detached house in desirable cul-de-sac on LOWER HOLLYBANK. 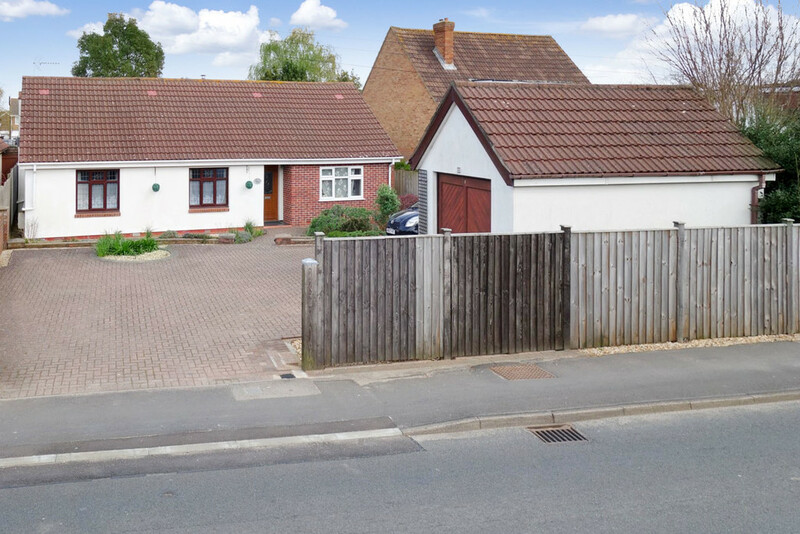 Detached GARAGE with TWO CAR DRIVEWAY and landscaped rear garden. Two double bedrooms and a further large bedroom/study. Refitted kitchen and white suite bathroom. 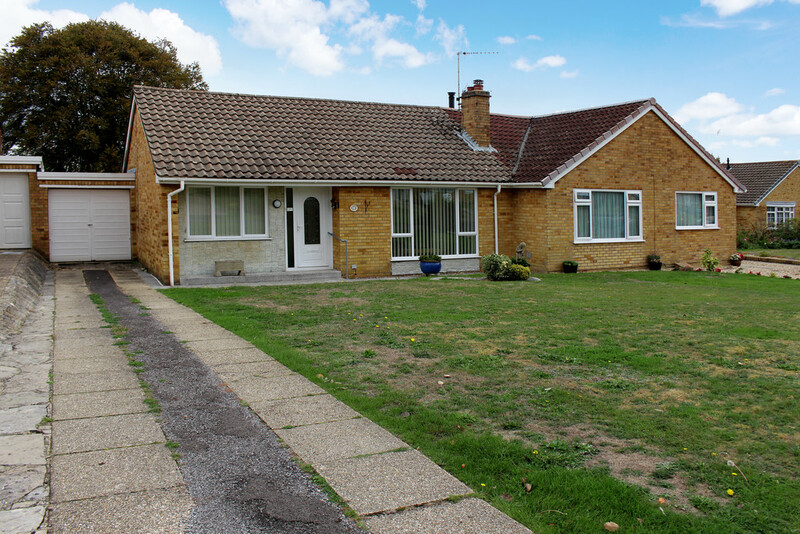 Detached bungalow in the ever popular Saxon Road in Blackfield. There are two double bedrooms plus a third / study. 17' dual aspect lounge with patio doors to the garden. 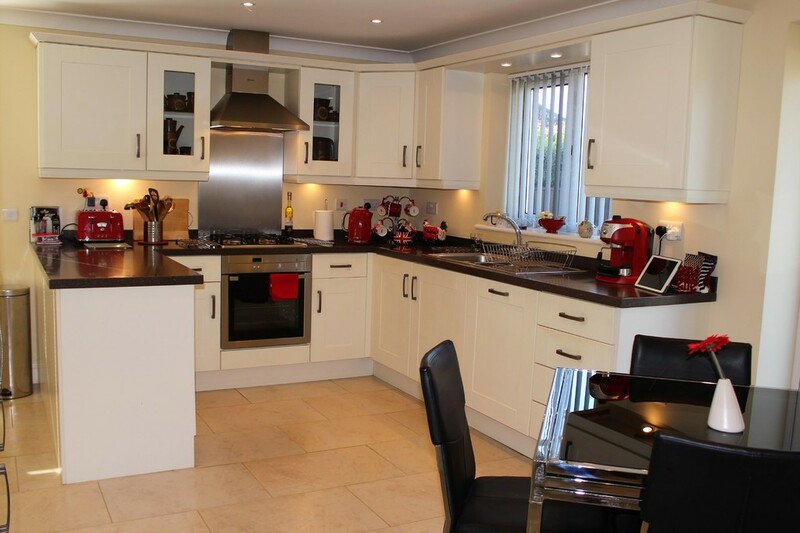 MODERN GLOSS KITCHEN with full integral appliances. PRIVATE REAR GARDEN and two car driveway. NO ONWARD CHAIN. Unexpectedly re-available to buy. 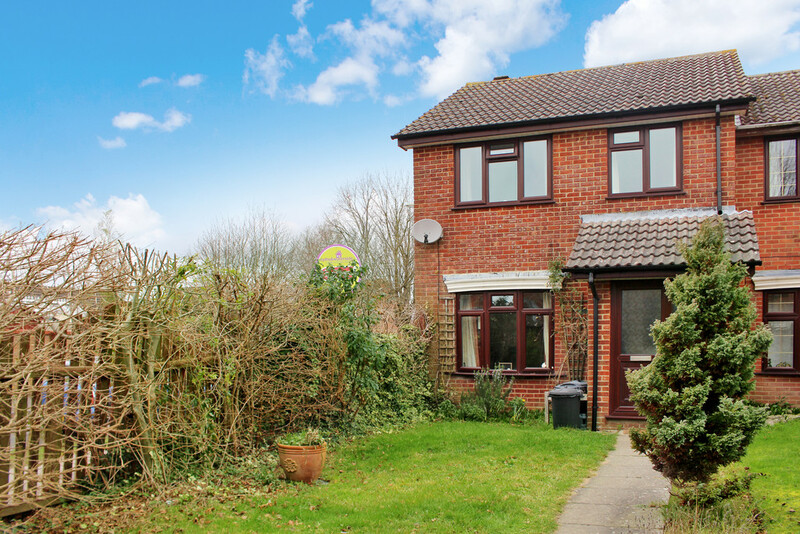 A unique opportunity has arisen to acquire this detached, four bedroom family home within the desired area of Kings Ride, Langley. Boasting a 22'x19' double garage as well as 22' lounge/dining room and additional reception room that was once an integral garage/ this property is offered with no onward chain. Internal viewing strongly advised. 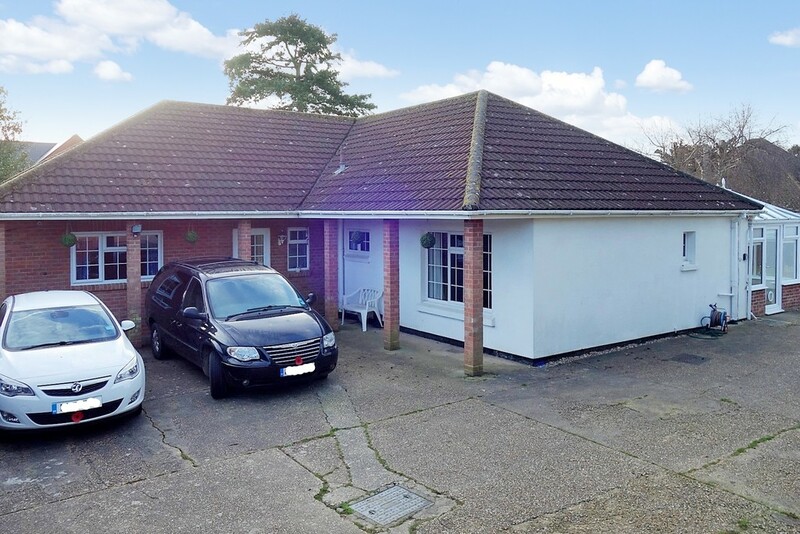 Sitting on what was originally a paddock, this two bedroom bungalow with DRIVEWAY and garage has so much POTENTIAL TO EXTEND/IMPROVE (subject to planning). Offering a SHORT WALK INTO THE VILLAGE, Edward Road is one of the older roads in Hythe. NO ONWARD CHAIN is offered on this property. 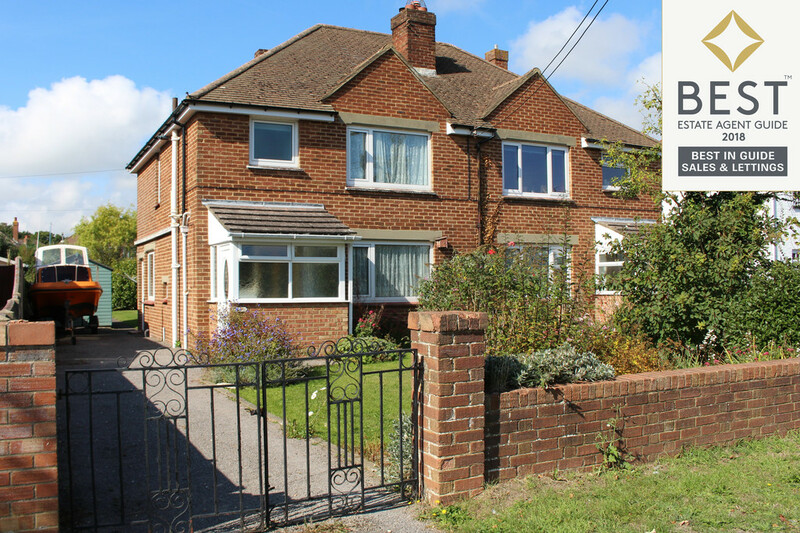 NO ONWARD CHAIN, three bedrooms, two reception rooms, LOWER HOLLYBANK, flat walk into the village of Hythe, off road parking and DETACHED GARAGE, refitted shower room, enclosed rear garden, gas fired central heating with VAILLANT COMBI BOILER and double glazing throughout. 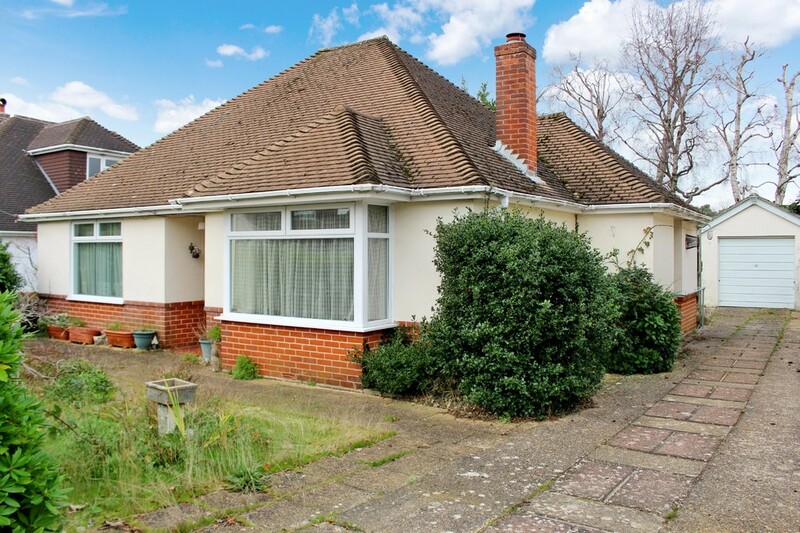 Detached Bungalow with two double bedrooms in sought after cul-de-sac in Dibden Purlieu requiring cosmetic improvements to make it your own. 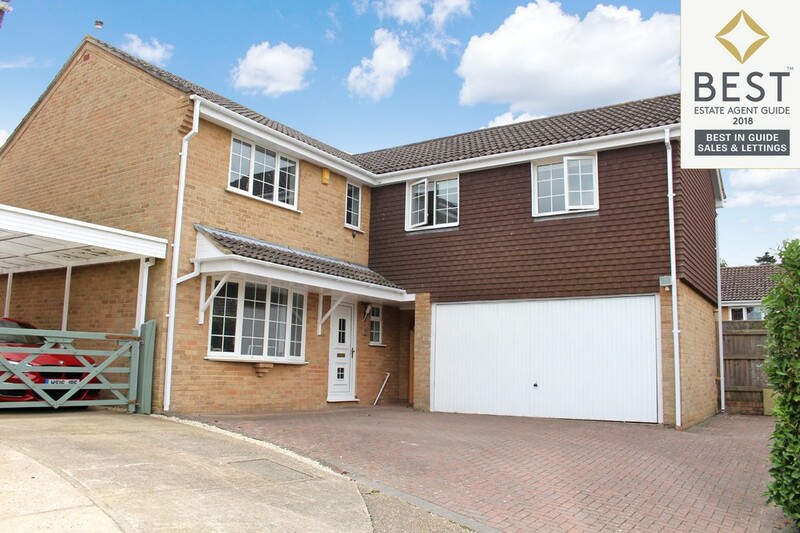 Multiple parking driveway and detached pitched roof garage. No onward chain. 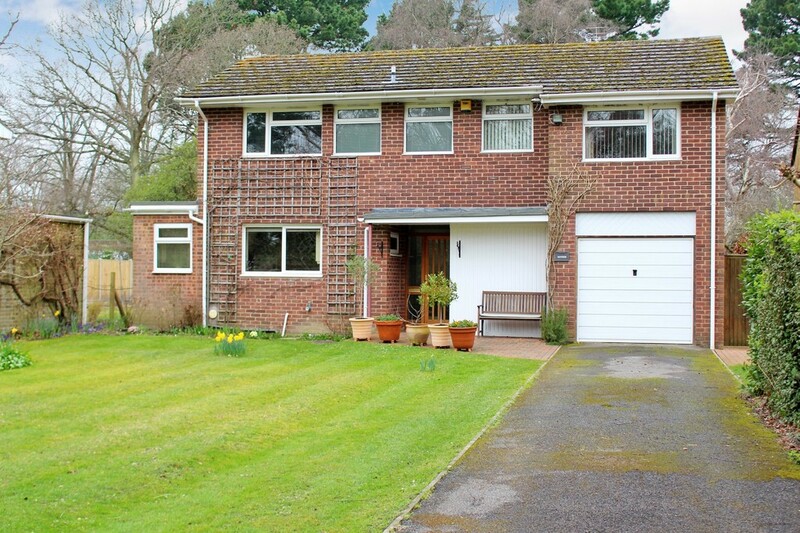 Walking distance to Dibden Purlieu Village. Double glazing and radiator heating. McCarthy and Stone development . Coppice Gate offers residents a real lifestyle change with immaculately presented grounds, luxurious common areas and a house management system that runs likes clockwork. Offered with NO ONWARD CHAIN. Master bedroom comes with EN-SUITE WETROOM AND WALK-IN WARDROBE. Hidden away down a PRIVATE GATED DRIVEWAY, enjoying a quiet setting off New Road is this modern detached 7 year old bungalow in SHOW HOME PRESENTATION. 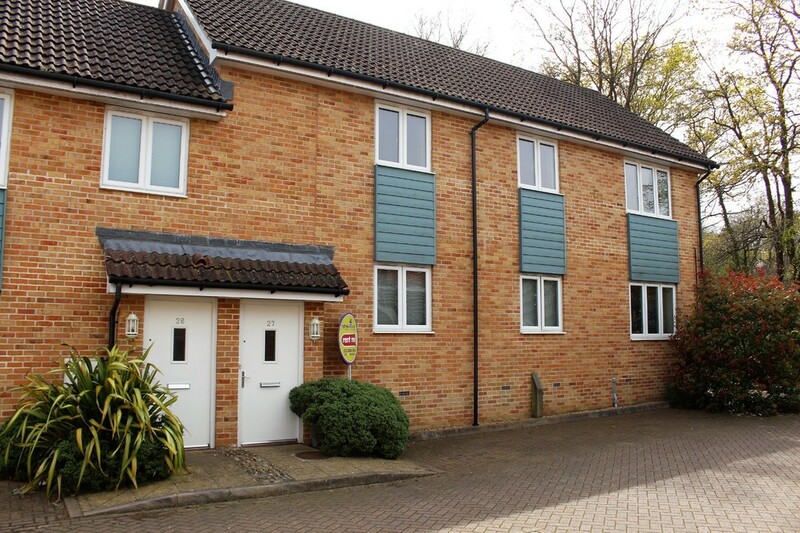 It has two double bedrooms with an EN SUITE TO MASTER BEDROOM and a family bathroom. This home must be viewed to be appreciated. 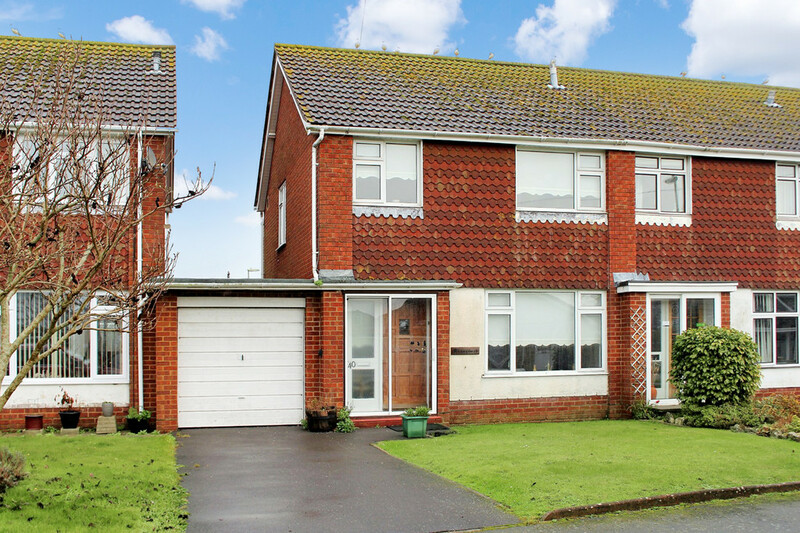 ***Booking viewings for SATURDAY 23/2/19 from 2pm*** Enjoy views of Southampton Water from this Detached Family Home in desirable established cul-de-sac in Hythe. Three double bedrooms, bathroom with separate wc. 19' lounge and 19' kitchen dining room. Mature and private rear garden. Detached 18' garage and block paved multi parking driveway. Motivated seller. 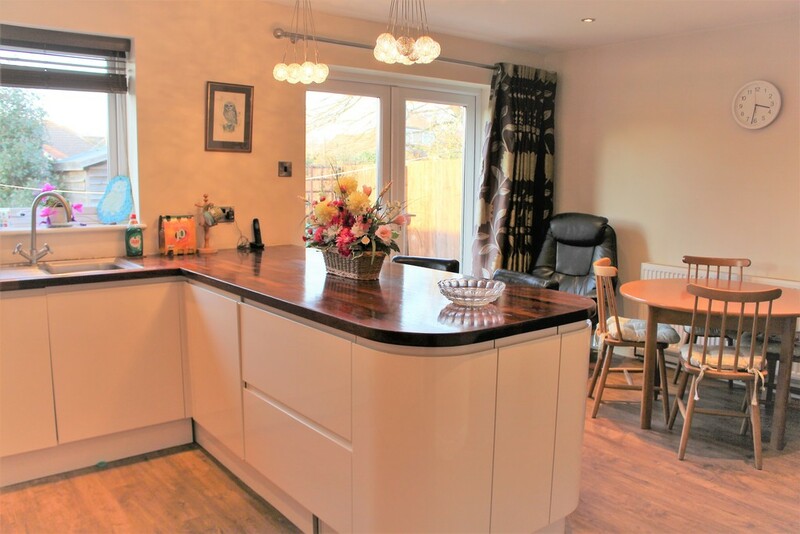 Delightful detached bungalow with MULTIPLE CAR DRIVEWAY, detached garage, 'L' shape Living room with WOOD BURNER, spacious rear garden with SUMMER HOUSE, three double bedrooms (en-suite to master), open plan kitchen with utility room. Internal viewing is strongly recommended. Hythe and Waterside Estate Agents are now in receipt of an offer for the sum of £350,000 for 29 White Heather Court, Hythe Marina SO45 6DT. Anyone wishing to place an offer on the property should contact Hythe and Waterside Estate Agents, Hotspur House, The Pier, Hythe SO45 6AU telephone 02380 845434 prior to exchange of contracts. Modern Detached Bungalow with gated multiple parking driveway and detached double garage with electric door. Dual aspect lounge with log burning stove and separate dining room. Attractive kitchen with integral appliances. En-suite shower room to master plus family bathroom. Impressive reception hallway. Low maintenance rear garden. Less than a five minute walk and you are on the Forest. 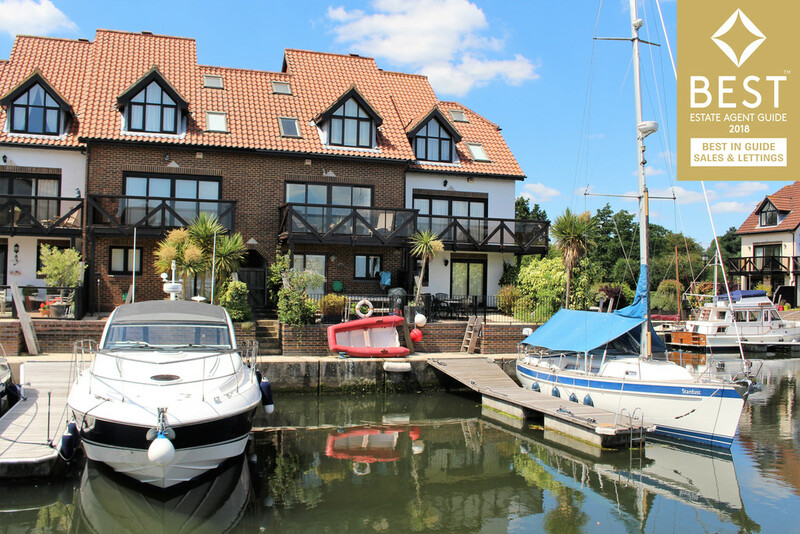 This split-level 'Fisherman's Cottage' Marina Home has a DIRECT 10M MOORING and a BALCONY enjoying views of Southampton Water. 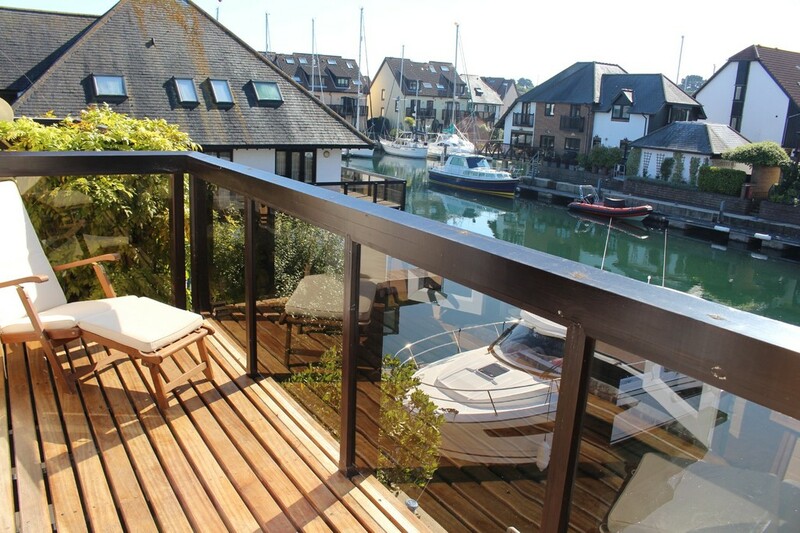 Open fronted garage plus ADDITIONAL PARKING, two double bedrooms (en-suite to master), first floor kitchen breakfast room, first floor living room overlooking the marina. Presented in fantastic order this extended four double bedroom executive home is now available for sale and offers a range of features including 18' living room plus two additional reception rooms, re-designed garden with studio/office, 16' x13' master bedroom with en-suite and double garage. 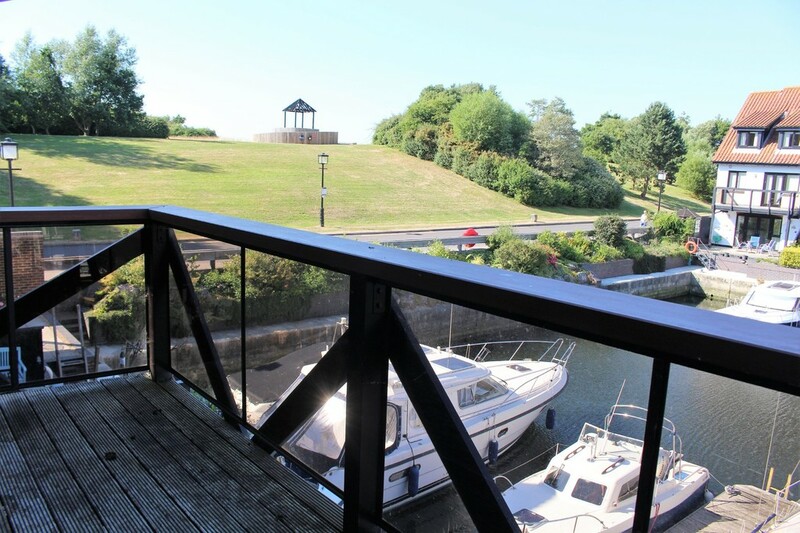 Enjoy Marina life with views of Southampton Water, the bund and the heart of the marina itself from this three storey town house with a DIRECT 10M MOORING. BALCONY VIEWS from the first floor must be seen to be appreciated. DRIVEWAY AND GARAGE in the UK's first ever built marina village. Location, Location, Location! Non estate position. Individual detached family home with a balcony. 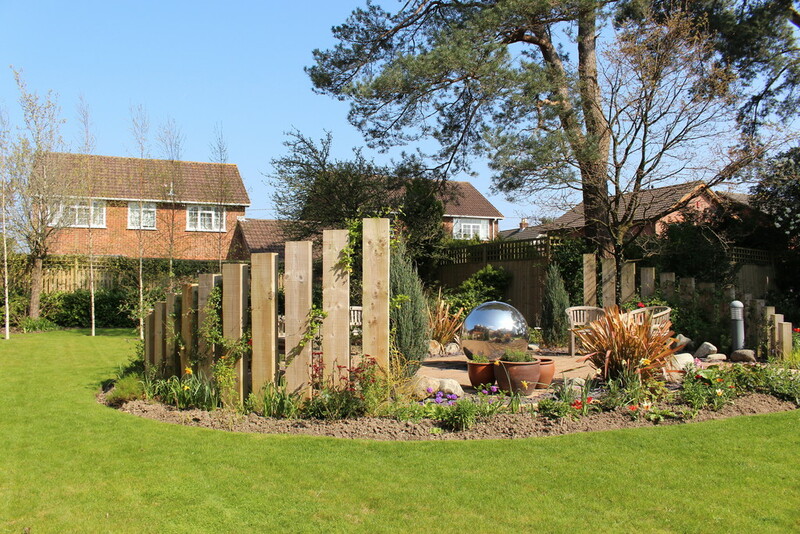 Gated multi parking driveway and large rear garden with bespoke home office, summer house and veggie patch. 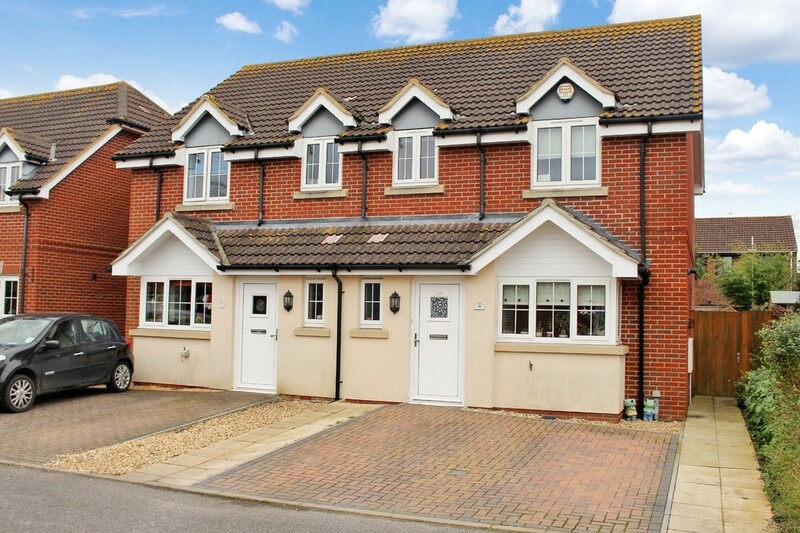 Four double bedrooms, cloakroom, bathroom and en-suite. 19' living room, 13' kitchen, 12' dining and 14' family room / study. Catchment for Noadswood and Orchard Schools. 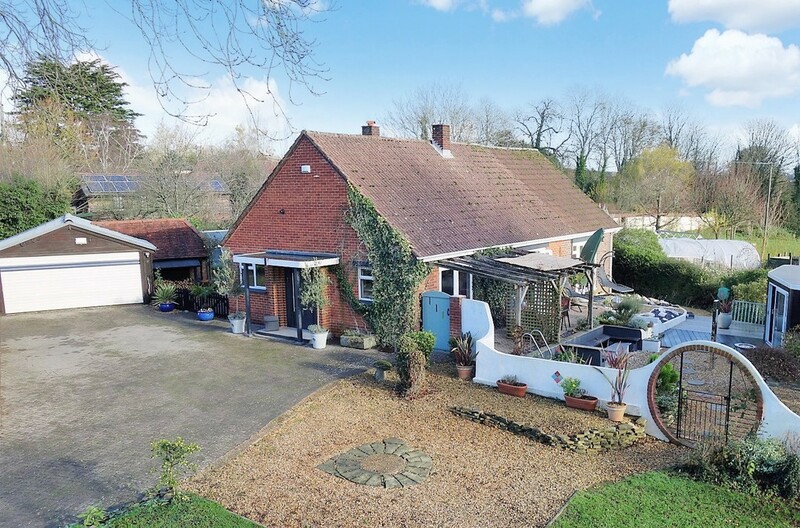 Deceptively spacious bungalow and plot with potential to extend set in a rural setting opposite paddocks and enjoying pleasant views all around. Three double bedrooms. En-suite to master bedroom and family shower room. Detached double garage. Modern kitchen and décor. Summer house with hot tub. Must be viewed to appreciate what is on offer. 10m on site MOORING with this split level design Marina Home. Integral garage and driveway. Two double bedrooms. En-suite bathroom to master bedroom plus ground floor shower room. 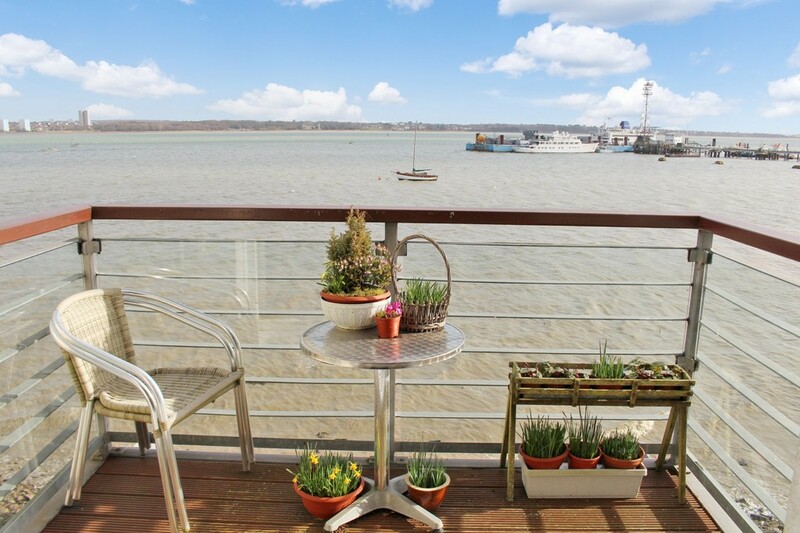 Spacious 'L' shaped living room onto new glass screen balcony enjoying Southampton Water views. Ground floor kitchen dining room onto the patio with new railings. No onward chain. 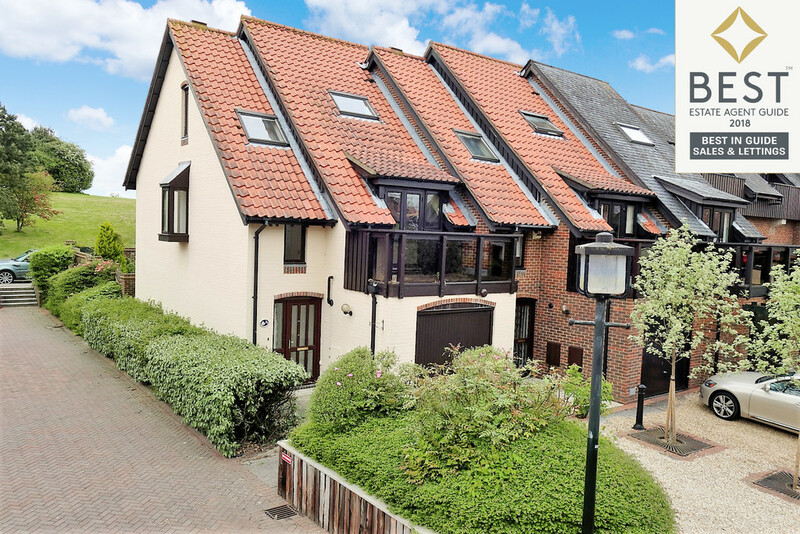 Your opportunity to buy this four storey Marina Home enjoying a sunny aspect within the desirable White Heather Court. Ground floor lounge onto patio. First floor kitchen and dining room with direct access onto the balcony. Master and Guest bedroom both with en-suite plus another double bedroom. Further bedroom / home office on the top floor. Bathroom facilities on all four floors. 10m mooring with pontoon. Garage and driveway. Marina Village town house set on three floors with KITCHEN, LOUNGE AND DINING ROOM ON SAME FLOOR. 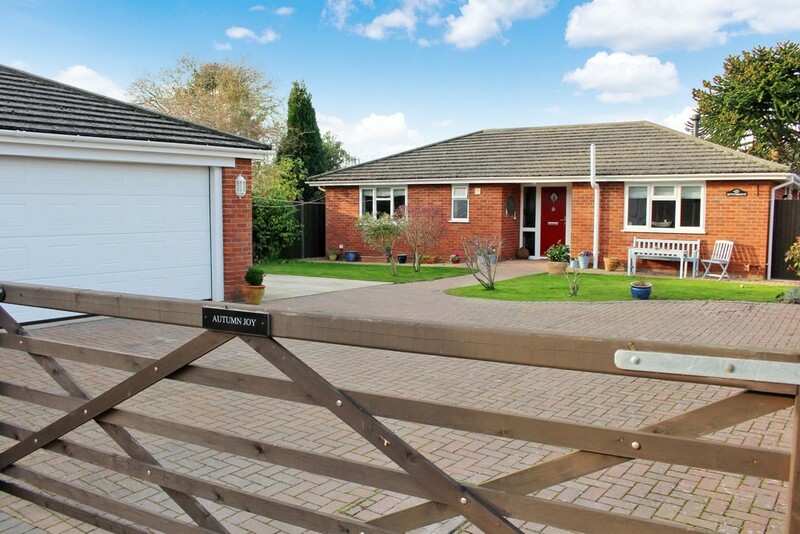 Driveway and garage along with DIRECT 10M MOORING with wider than average birth. First floor balcony with marina WATER VIEWS. Internal viewing is strongly recommended. All your boxes ticked - Sunny South Easterly Aspect, Views Of Southampton Water and a Large Easy Access 12m Mooring. 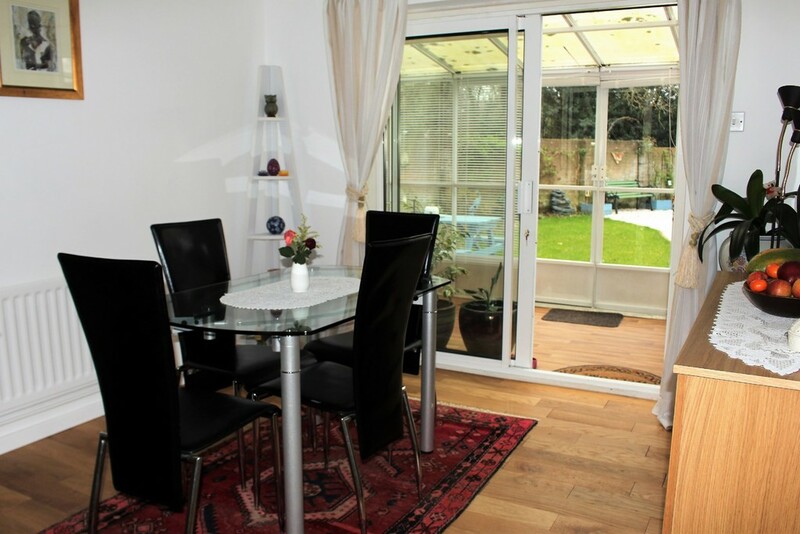 Attractively refitted ground floor kitchen dining room on to the patio. Relax in the living room or on the balcony and enjoy those glorious views. Four bedrooms with two en-suites. Garage and driveway. Well presented and no onward chain. Much sought after Velsheda Court. 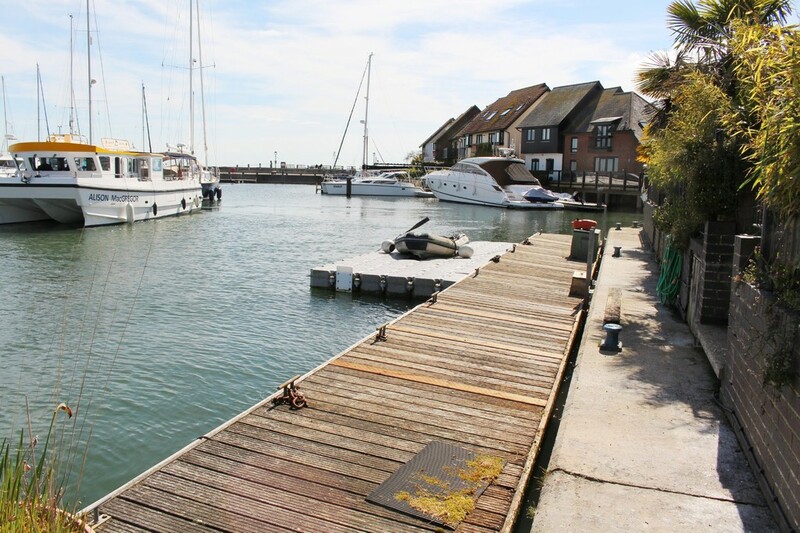 Semi detached split level marina home with two 12.5m moorings. Flexible accommodation with four / five bedrooms, master bedroom onto balcony with dressing room and en-suite shower room plus guest double bedroom with en-suite. 30' ground floor lounge dining room and modern kitchen. Enjoying views of Hythe Pier, Southampton Water and the marina. Originally designed as TWO separate marina homes, the original owner bought both plots and merged them into one building spanning over an eye watering 350 square meters! With six bedrooms, four reception rooms, two garages and a truly impressive grand three way staircase. Add to this a 22m mooring!